Shop Canoes — Navarro Canoe Co.
Each handcrafted canoe is unique. We offer six models in fiberglass, kevlar, or a combination of the two materials. Several models are available in two different lengths. All models are available in four custom colors, but other colors can be special ordered. All canoes can be shipped within the United States. 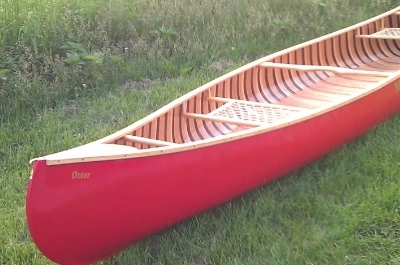 We have a few models stocked at all times, but are also happy to work with you to build a new, custom canoe. 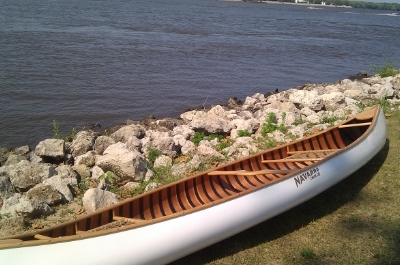 By choosing Navarro Canoe Co., you will know the builder of your canoe. Click on any model below to see more information. If you would like to order a canoe, visit the contact us page to get in touch. Tell us what model, hull material, and color you desire, or ask us a question, and we will get back to you.